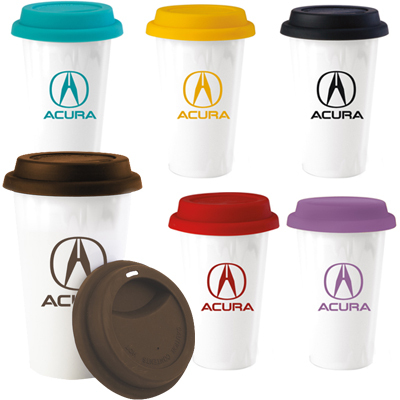 Opt for promotional Atlas Coffee Mugs to highlight your brand! Boost your brand’s visibility by gifting Atlas Coffee Mugs to your clients. These mugs will enhance your brand’s reputation significantly. We are confident that you will be pleased with the coverage your brand will receive. 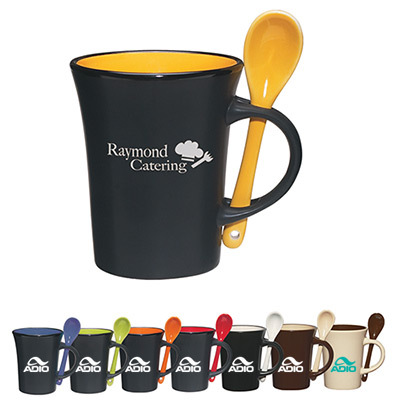 These mugs feature a solid color throughout and have a C-handle shape which is larger in size. Your recipients will be impressed with the stylish features! These mugs assure your brand of a memorable promotion. 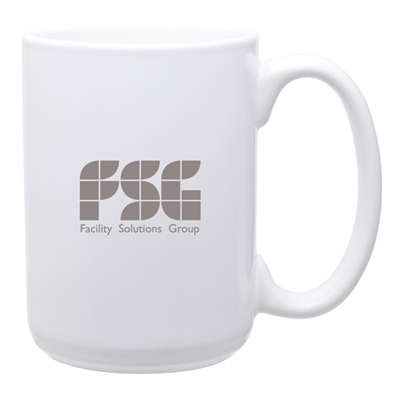 All you have to do is email us the brand details you want imprinted on these mugs. Order now! 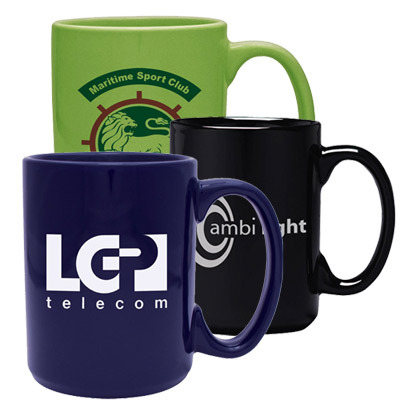 Custom Atlas Coffee Mugs will boost your brand’s visibility! 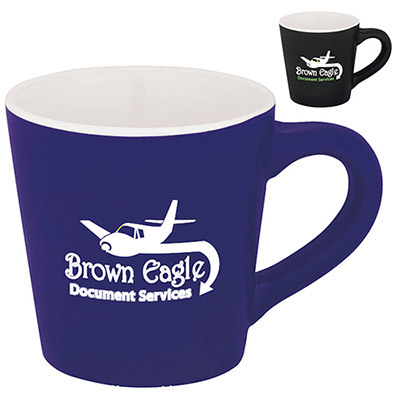 Stately mug will get your brand noticed!